Who is acquiring the property (name of individuals or real estate holding company)? Who are the principal owners of the Real Estate Holding entity? Who are the principal owners of the Operating Business entity? Is new construction or renovation in this project? Is any debt refinancing involved? 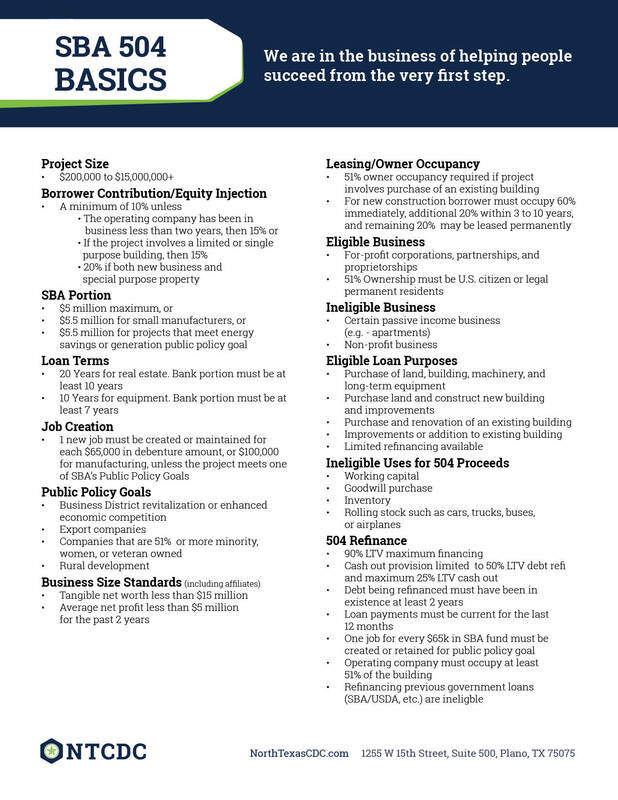 Will any portion of the new building be leased to a third party? Is the Operating Company a franchise? How many employees does the business have currently? How many employees will be added within two years after project completion? 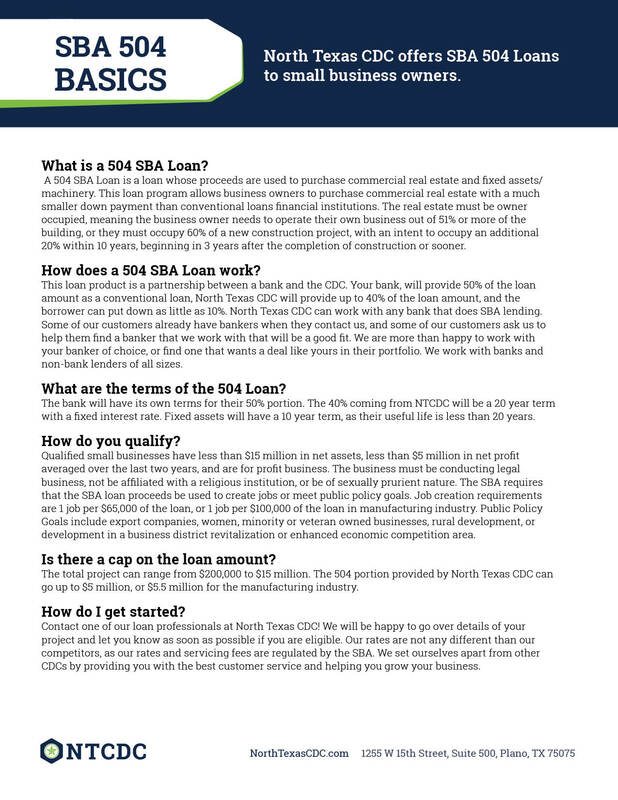 Does the applicant, Operating Company or any affiliate companies have any prior experience with SBA?